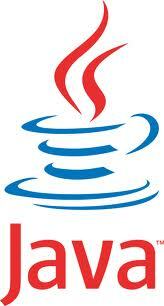 Here is a link to download Java for your Mac if you are running 10.7.3 or newer. Apple’s latest updates have removed Java altogether from the OS. So if you still need it, you’ll have to get it from the source.